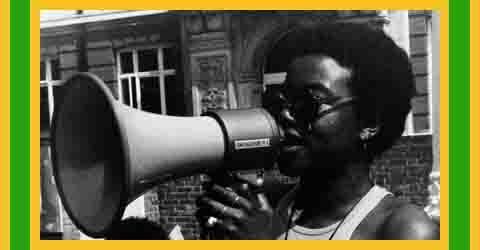 Olive Morris (1952-1979) was a Brixton activist, member of the Brixton Black Panther party, founder member of the Black women’s group, squatter, activist and much much more. She died tragically young of leukaemia at the age of 26. There is virtually no info about her out in the world or in the internet. Please visit this blog and spread the word so that people who might have memories of her and her work can help to create black history.